Looking for things to do in Canada? The country’s diverse landscape and rich culture have things you don’t want to miss. Don’t be fooled by its youth (it just turned 150!) – Canada is as rich in culture as they come. And the country’s startling beauty goes far beyond even that of its Prime Minister, Justin Trudeau. Canadians are famously proud of their homeland and one jaunt through the Rocky Mountains or a stroll down Quebec City’s Rue Saint-Jean will show you exactly why. 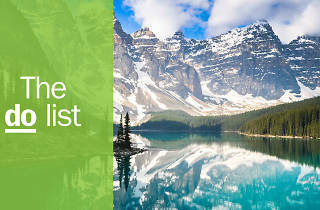 While it is far from possible to condense the wonders of the country into one list, here are 14 of the top contenders. What is it? 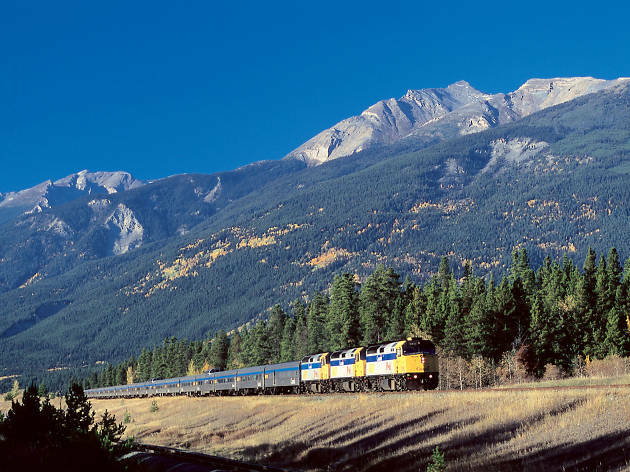 The Canadian is the only train that runs from Toronto to Vancouver, passing through the prairies and the Rockies on its way. The journey takes around four days and stops in cities and towns including Winnipeg, Edmonton and Jasper. Why go? You can grab a sleeper car and see the lot, while taking city breaks along the way. Trains are equipped with a glass-topped dome car, where you can watch every type of scenery glide by – from the great plains of Manitoba to the snow-capped peaks of British Columbia’s mountain ranges. What is it? Canada’s official sport, official pastime, official reason to yell at the TV. The National Hockey League might have more American teams, but this is Canada’s game. Why go? Any dive into Canadian culture has to include ice hockey. Whether at local, regional or national level, the atmosphere, action and fast pace of the game will hook even the most lackadaisical sportsfan. What is it? 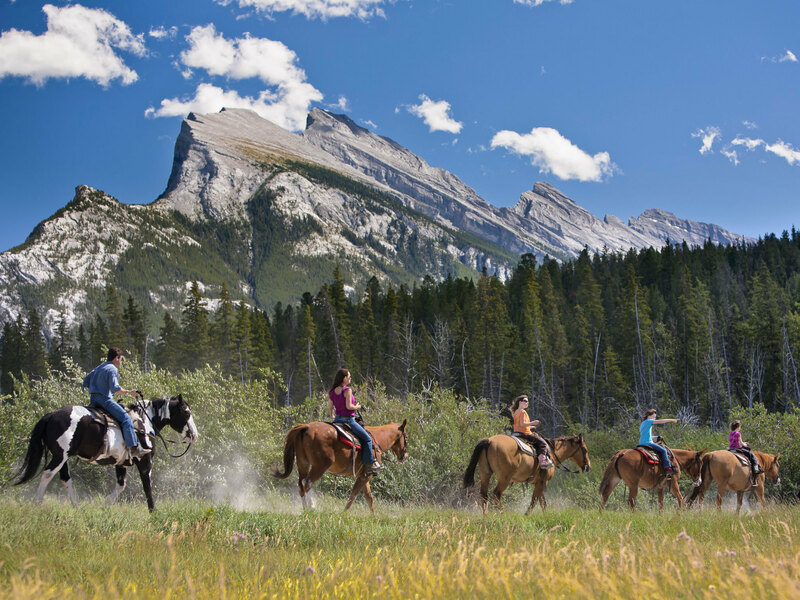 The Rockies are one of Canada’s biggest draws, but while they certainly stun from the streets, the trails or the slopes, there is something different about gaining a view from the top without the help of a car or ski lift. Why go? You don’t necessarily need gear or the stamina of a marathon runner to take on one of these summits – you just need the hours. Try Ha Ling Peak in Canmore or Whistler’s Summit in Jasper. At the end, you will be rewarded with a sense of accomplishment and a jaw-dropping snapshot. What is it? 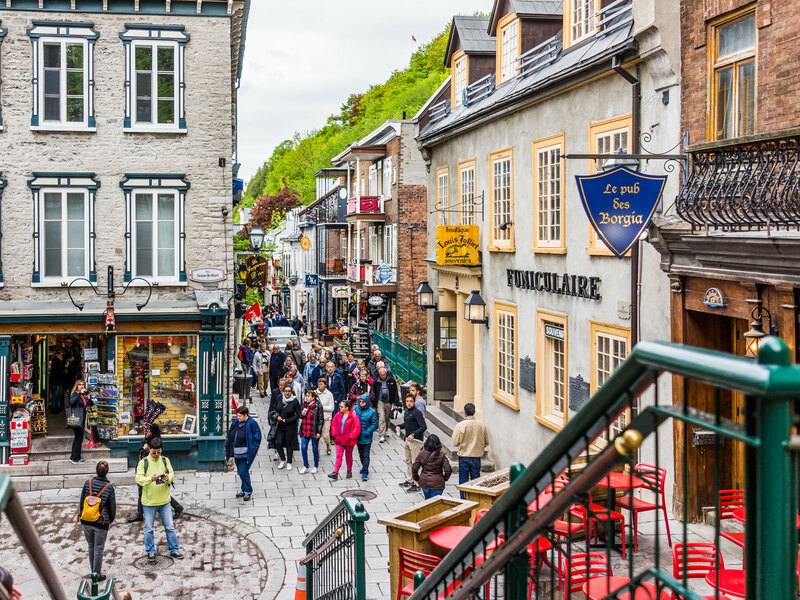 With Old Quebec’s cobbled streets and copper roofs, you’d be forgiven for thinking you were in Europe. The ramparts – built first by the French and refortified by the British – have history going back to the 1600s and the old town’s architecture was modelled after that of Northern France. Why go? The colonial past of Canada is on staggering display in Quebec’s Old Town. It’s a must if understanding the cultural development of Canada, and the Quebecois in particular, is on your list. What is it? 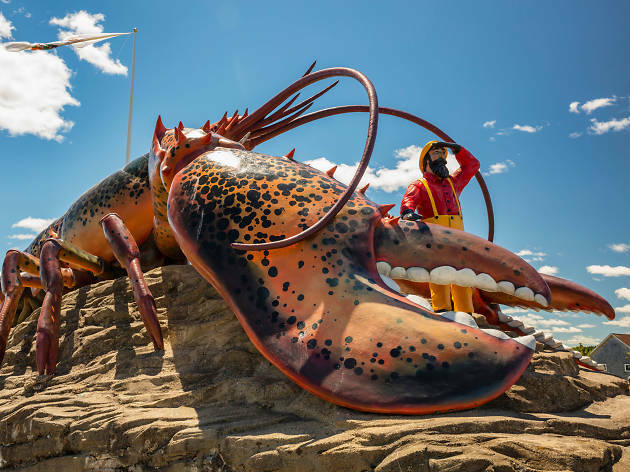 The maritime town of Shediac, New Brunswick, is known as the ‘lobster capital of the world’, and the residents are incredibly proud of it – as evidenced by the gigantic, 11-meter lobster statue at the town’s entrance. Why go? Aside from the statue being an excellent addition to anyone’s Instagram, Shediac is Mecca for lobster lovers. Try the famous Sandbar or Lobster Deck restaurants, or come in July for the town’s annual festival dedicated to, you guessed it, lobster. What is it? 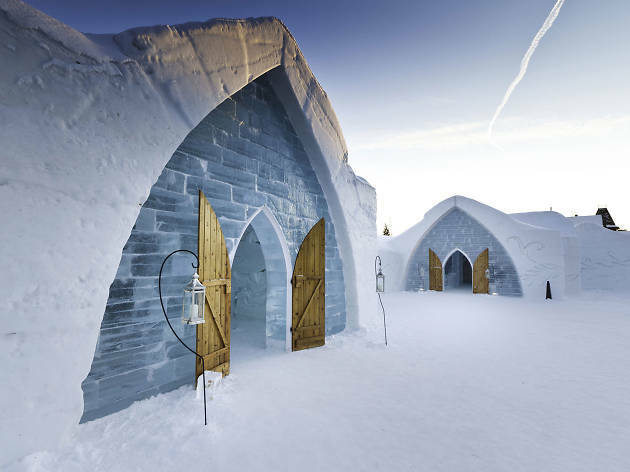 Rebuilt over 32 days every year, the Hôtel de Glace near Quebec City is made purely of snow and ice. Depending on the weather, it is open between January and March. Why go? Made with the help of architects and artists, the hotel is decked with intricate snow carvings and ice sculptures that leave no wonder as to why it inspired Elsa’s palace from Disney’s ‘Frozen’. If you’re unwilling to brave the overnight chill, guided tours are available and come with access to the ice bar. What is it? Located in southern Alberta, Drumheller became famous in the 1800s when surveyors discovered a rich concentration of dinosaur fossils among its Badlands. There have been more than 400 skeletons unearthed in the area since and digs still take place regularly. Why go? 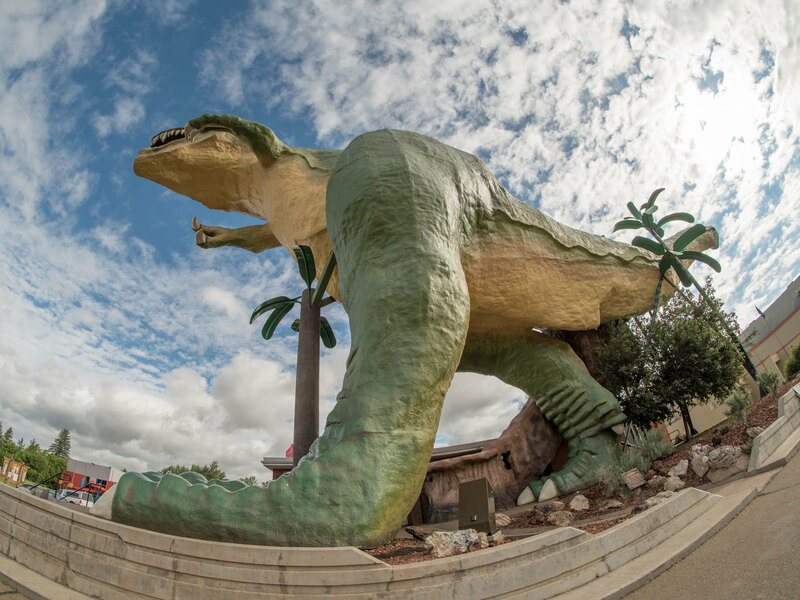 With prehistoric lizards represented on every corner, you will find Drumheller has more than earned its title of ‘dinosaur capital of the world’. And if that doesn’t pique your interest, the gnarled, rocky Badlands themselves are a geological marvel. What is it? 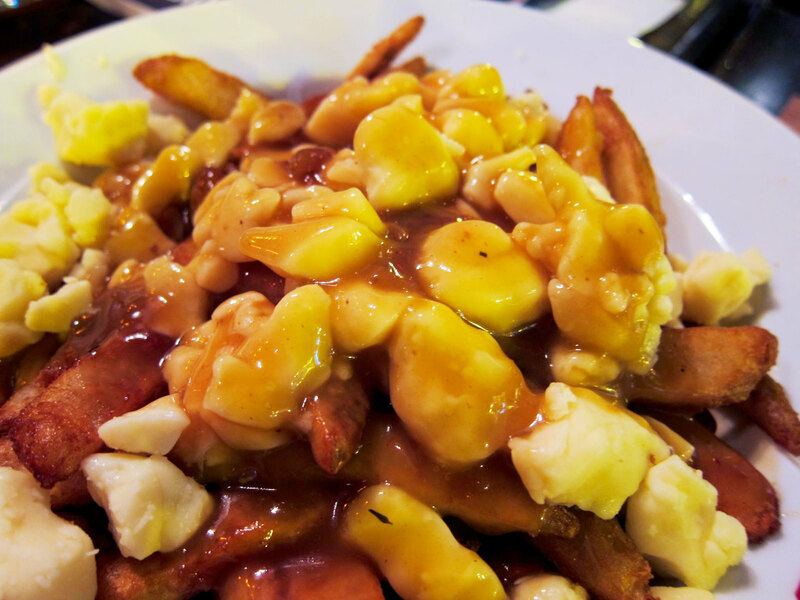 Poutine is a French-Canadian dish made of fries, cheese and gravy, which must never be confused with disco fries. The key to a poutine is in the curds, solid pieces of curdled milk produced as a byproduct in the cheese-making process. Why go? Montreal’s La Banquise is ubiquitous on lists of Canada’s best poutines, but this foodie-pleasing city is absolutely dripping with gravy-covered curds on every manner of fried potato. What is it? One of North America’s most famous geological features, the falls straddle the border between the United States and Canada, not far from Toronto. 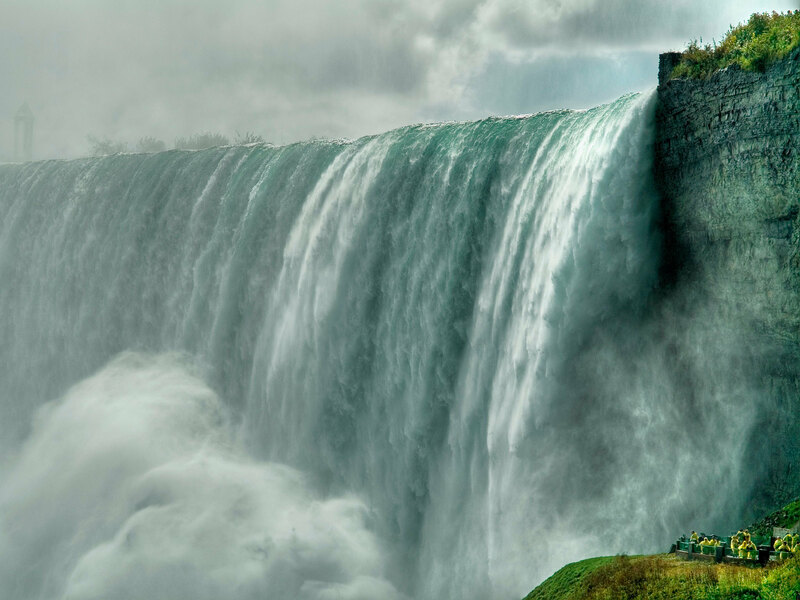 Although Niagara Falls can be seen from both countries, the Canadian view is king. Why go? Aside from experiencing the might of the falls themselves – whether from the shore or the Hornblower Niagara Cruises boat – the town surrounding the site is so full of endearingly kitsch attractions, Chuck E Cheese could be mayor. What is it? The Whistler Blackcomb resort is not only one of the largest ski resorts in the world, but was specifically created to host the greatest winter athletes in the world – eventually providing the setting for the alpine events at the 2010 Olympics and Paralympics. Why go? 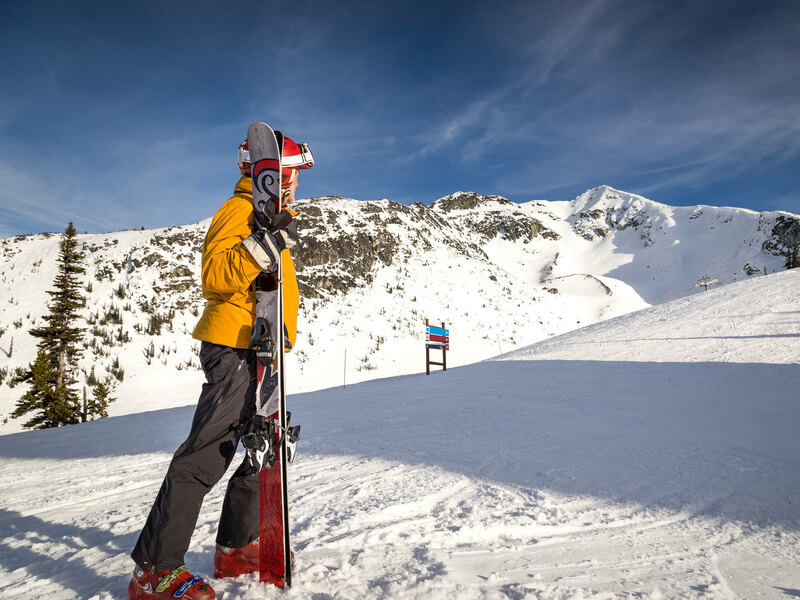 Whether you’re a skier, snowboarder, snowmobiler or are more into the après variety of mountain activities, Whistler is world-renowned for all of it. What is it? In the eighteenth century, a population of horses from Acadia were brought to this tiny Nova Scotia island for commercial reasons. After a harsh winter ended the venture in 1959, hundreds of children wrote letters begging the Prime Minister to let the horses stay. He did. Why go? 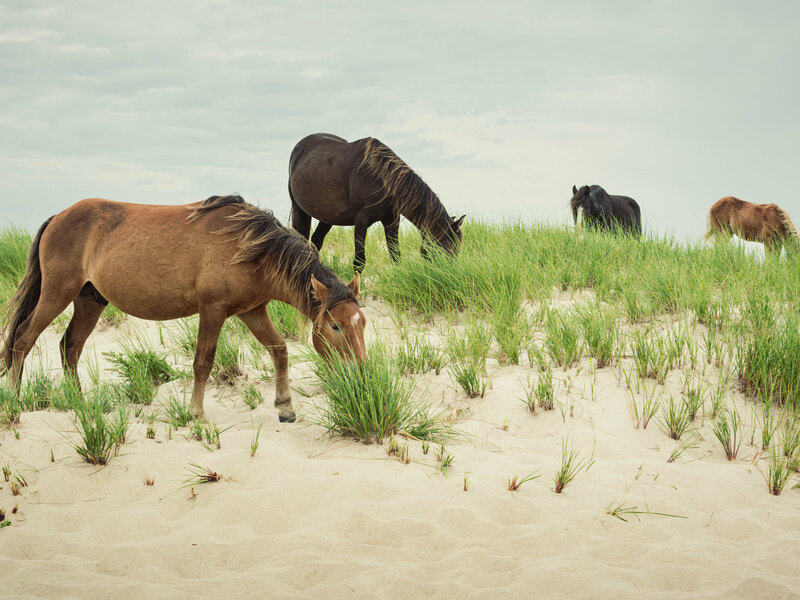 Canada’s most remote national park is only accessible by small plane or boat, but those willing to make the journey will be treated to spectacular scenes of 560 wild horses grazing between towering sand dunes. What is it? Surrounded by clear lakes and mountains in British Columbia, Canada’s wine country is not only easy on the eyes but has expanded with dizzying speed in recent years – now boasting around 160 wineries. Why go? 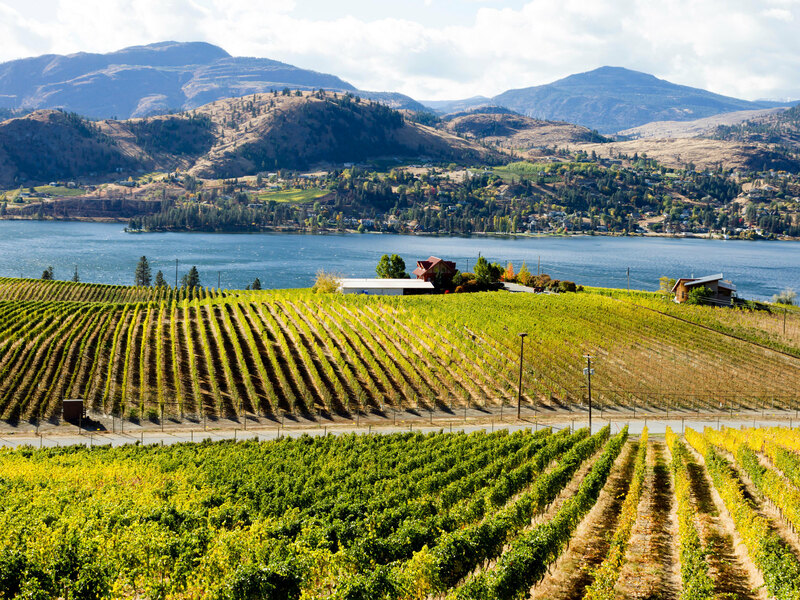 The unique climate in the area allows for many grape varieties to flourish, meaning that lovers of wine will be spoilt for choice as they sip while also taking in the unparalleled scenic vineyard views. What is it? Held every year in July, this rodeo and festival brings folks from all over the world into the midwestern city affectionately known as Cowtown to watch bull-riders and barrel racers fight for $2 million in prize money. Why go? 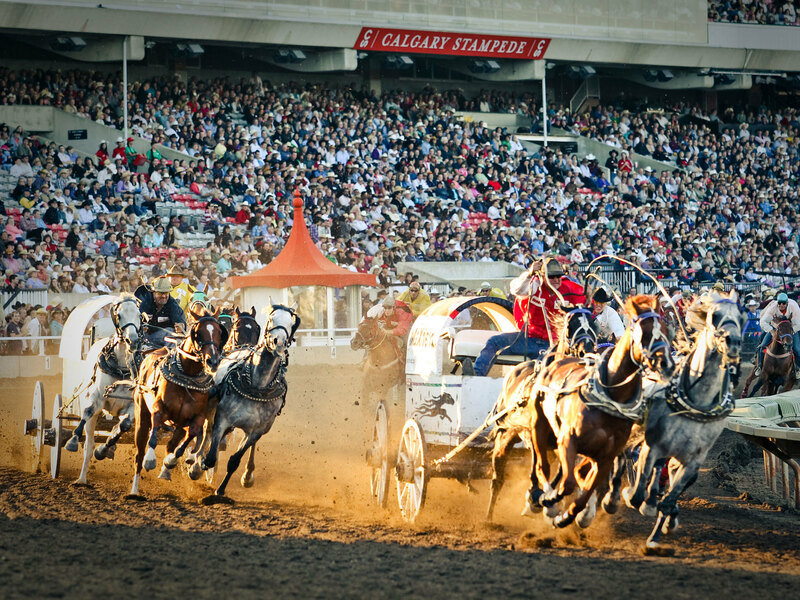 Not only is the competition fierce but every day of the festival ends with a chuckwagon derby roaring around the stadium, a Grandstand Show with fireworks, athletes and acrobats, plus performances from Canada’s – and the world’s – best in country music. What is it? The wonder that is the aurora borealis can be seen from many locations across the northern lands of the country, but Whitehorse in the Yukon territory in the fall and winter is considered one of the prime locations. Why go? 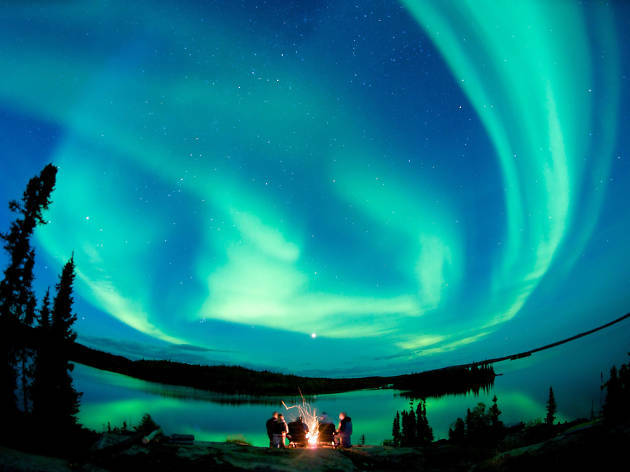 The landscape of Yukon is dotted with secluded cabins and cottages as well as camping grounds – all perfect settings for watching the purple, green and blue hues as they dance across the clear night sky.